A beautiful corner lot in the Equestrian neighborhood at Red Ledges. 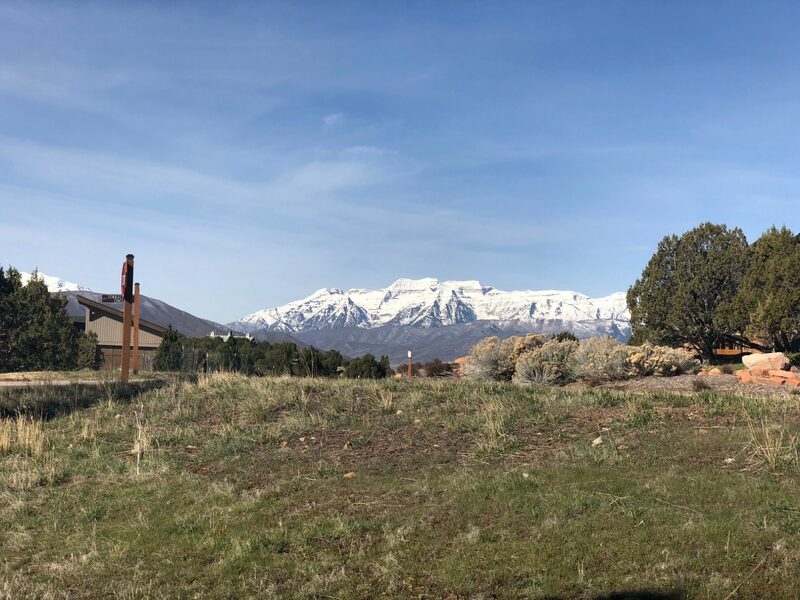 Stunning views of Mount Timpanogos and a short stroll to the Red Ledges Clubhouse and amenities. Red Ledges offers exclusive access to nearly 2,000 acres of gorgeous Utah wilderness, with hiking and horse trails. Members enjoy two Jack Nicklaus Signature Golf Courses, Cliff Drysdale Tennis School, pool, fitness facility, clubhouse with concierge and restaurant, and a spectacular equestrian program.